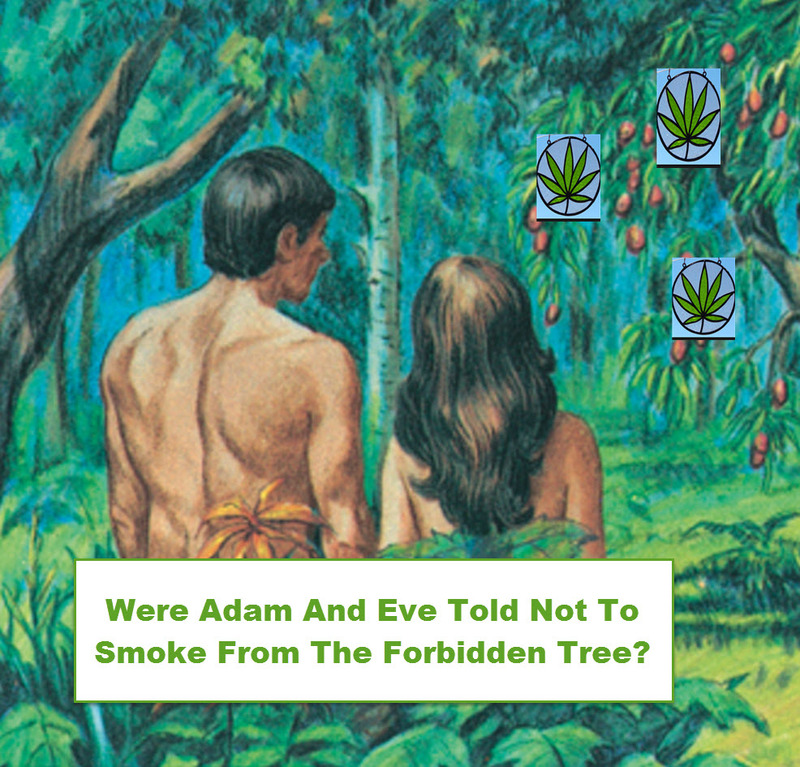 Were Adam And Eve Banned From The Cannabis Tree? The Best Example why cannabis Prohibition will Never work! The time for the end of prohibition is near, however we’re still facing stiff opposition whenever we bring up this topic. For those against the legalization of cannabis, they believe that keeping prohibition as is, is the only way we can do anything about “drugs”. Whenever someone brings up an alternative to current drug policy, we hear the rehashed arguments of old still making its rounds. However, there is no evidence to suggest that prohibition has ever worked. Today we’ll be talking about two examples on “How prohibition can never work”. Prison is probably a prohibitionist’s ideal scenario. Twenty-four- hour surveillance, people are kept under lock and key and all incoming and outgoing couriers are checked by guards. Under this system, one would imagine that there are absolutely no drugs in prison. One would be entirely wrong in this conclusion. Drugs in prison is part of the economy. I recently spoke to a ‘Cholo’ who did a six-year stretch in Federal prison as well as a few years in State prison. In every system that he was in, he could score drugs. The prices are elevated, the quality is shabby…but under the circumstances anything is better than nothing (according to prisoners). The ‘homie’ explained to me that drugs is just a part of the economy in prison.